It is very likely that you were searching for a wedding photographer Queenstown, and ended up here. This page was specially designed for couples , and I welcome you. My name is Lukas. I am a narrator. Telling your story through my eyes and my camera. Documenting weddings all over Europe and the rest of the world. I love to travel and visit new places to capture intimate moments and create memories . Feel free to take a look at my recent galleries and you will see that i love the beauty of natural environments and the intimate moments created between my couples. 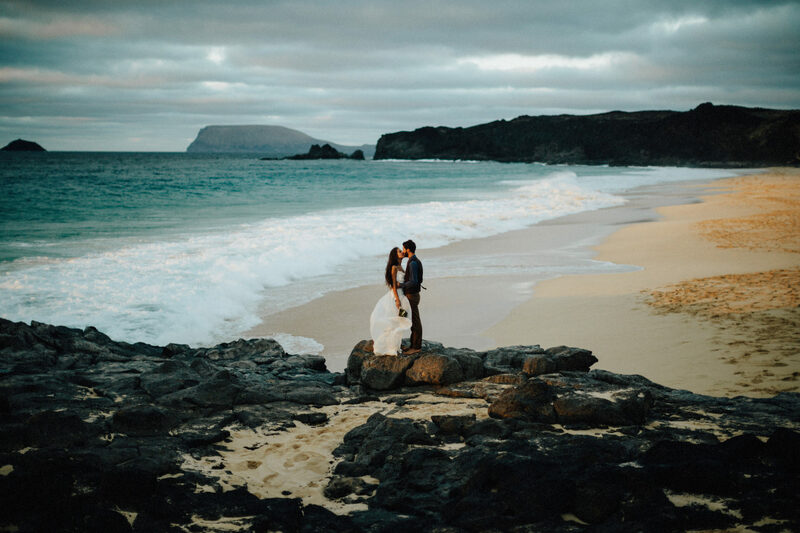 If you are planing your destination wedding in New Zealand, please feel free to contact me and tell me a little bit about yourself, your wedding and your idea of the perfect wedding images. I will get back at you, as fast as I can, so we can check if I am the perfect fit to photograph your wedding in New Zealand. In the meantime, feel free to browse through my website and enjoy some of my most recent work. I AGREE THAT MY DETAILS FROM THE CONTACT FORM WILL BE COLLECTED AND PROCESSED TO ANSWER MY REQUEST. THE DATA WILL BE DELETED AFTER THE PROCESSING OF YOUR REQUEST. NOTE: YOU CAN REVOKE YOUR CONSENT AT ANY TIME FOR THE FUTURE BY E-MAIL TO HELLO@LUKASPIATEK.COM. Copyright 2019 Lukas Piatek Photography.